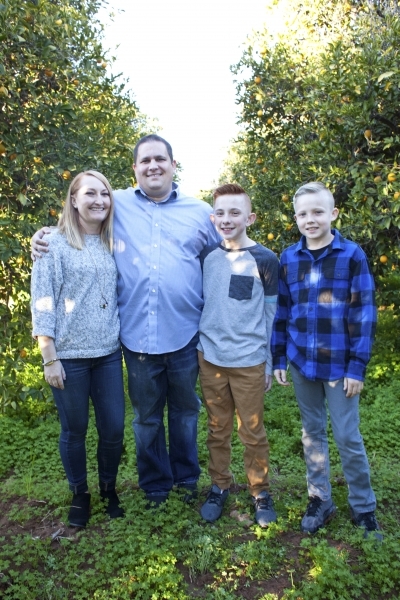 Adoption Profile - Adoption Story - Hopeful adoptive parents, Jami and Ethan, wish to adopt a baby. Ethan and I were set up on a blind date in June 2017 from our parents. They had been trying to set us up for awhile and we finally decided to give it a try. We hit it off that night and never looked back. We moved forward quickly after that date. We got engaged in August 2017 and started building our home together shortly after that. 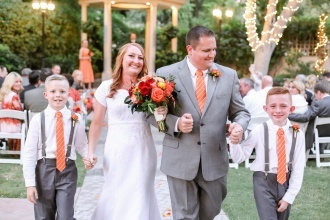 We were married on October 2017 and sealed in the Gilbert Temple a few months ago in January 2019. The boys are so excited to have a dad in the home. They adore Ethan. He is such an involved and loving dad. 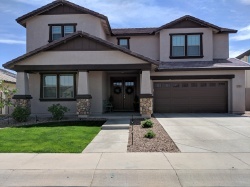 We just built a home in North Mesa and moved in last June. We have a wonderful neighborhood with tons of kids on the street. We have a beautiful big back yard for the boys to play outside in. One of their favorite things to do is jump on the tramp and shoot hoops on the drive way. We are hoping this is our forever home. Jami is very sweet and loving. She loves to put the family first and is always serving them. She enjoys being a stay at home Mom and keeping a clean and organized house. She enjoys decorating, hanging out with family and friends, and even just a nice relaxing day. Jami loves dessert especially anything chocolate. Jami loves going to the boy's activities and being involved in their lives. 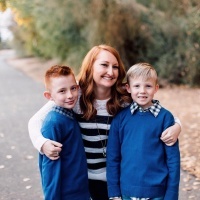 She graduated from BYU-Idaho with a Bachelor's in Elementary Education. She taught for two years in second grade and loved it. Ever since Parker was in Kindergarten she has worked at their school. Jami is so happy she met Ethan. She was a single Mom for 8 years. Ethan is a very relaxed person. He is hard working, calm, regimented, and goofy. Ethan is good with math, managing money, and keeping those around him calm and collected. Ethan is very kind and a wonderful husband. He loves being a dad to the boys and playing sports with them. He loves to watch college sports, and shoot baskets on his free time. Ethan loves to go on trips with the family or occasionally just with Jami. Ethan has his own CPA firm in North Scottsdale about 15 minutes from home.